Make your garden dreams come true. 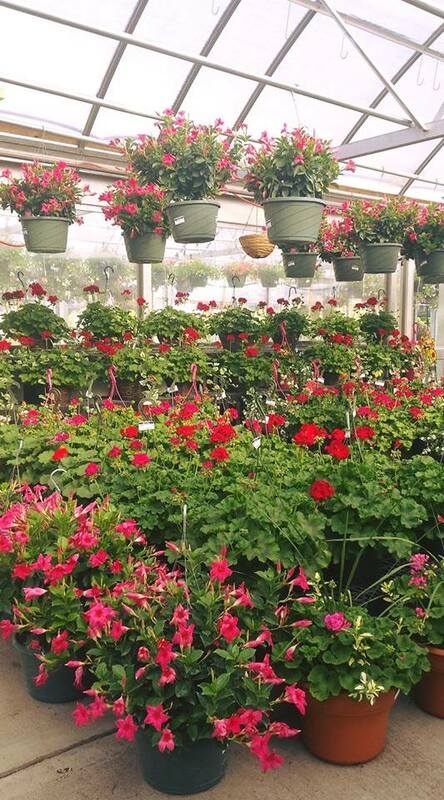 For Spring we have a large selection of beautiful, happy plants that don’t mind our crazy New England Spring weather. 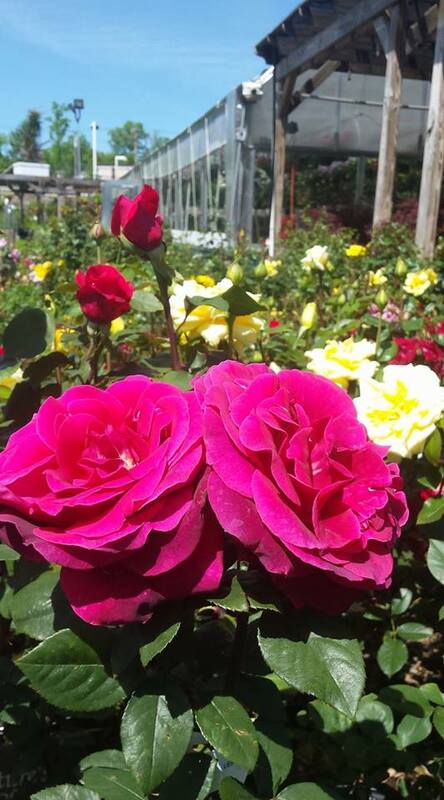 Then later in the season come to us for vegetables, roses, flowering perennials, annuals, and big beautiful hanging baskets for summer. And don’t forget corn stalks, pumpkins and lovely mums to make Autumn last longer! How many times have you gone into that big-box store only to find no one to answer your questions? We know plants and how to care for them. You can't stump us. We've heard it all and solved thousands of problems for gardeners with all kinds of questions. 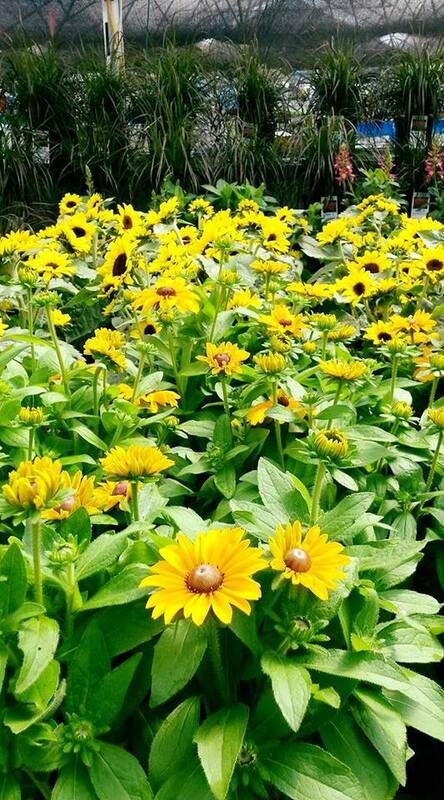 From pests to lawn care to deer-proof and pollinator-friendly plants and everything in between we have the information to help achieve your gardening goals. My father and mother started a small flower shop and garden centre in Roslindale a suburb of Boston in 1960. They had seven children and we all helped out, it was a true family business. I took particular interest in the business. My brothers and I sold plants for the holidays out of the back of a truck on the same land Medway Gardens would eventually be built. As the business grew my brothers Andy and John joined and we’ve been growing nurturing and improving our business for the last 40 years. We know you want plants inside and outside, for the small spaces and expansive yards. We have the sun lovers and the shady decorators. And we can point you in the direction of the stars that keep giving and don't demand much care at all. 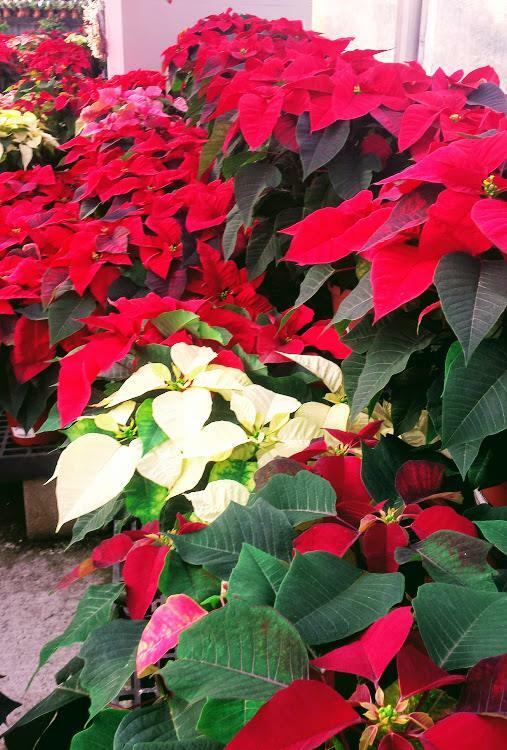 We'll let you dream and guide you toward the perfect plants to make your dreams come true.